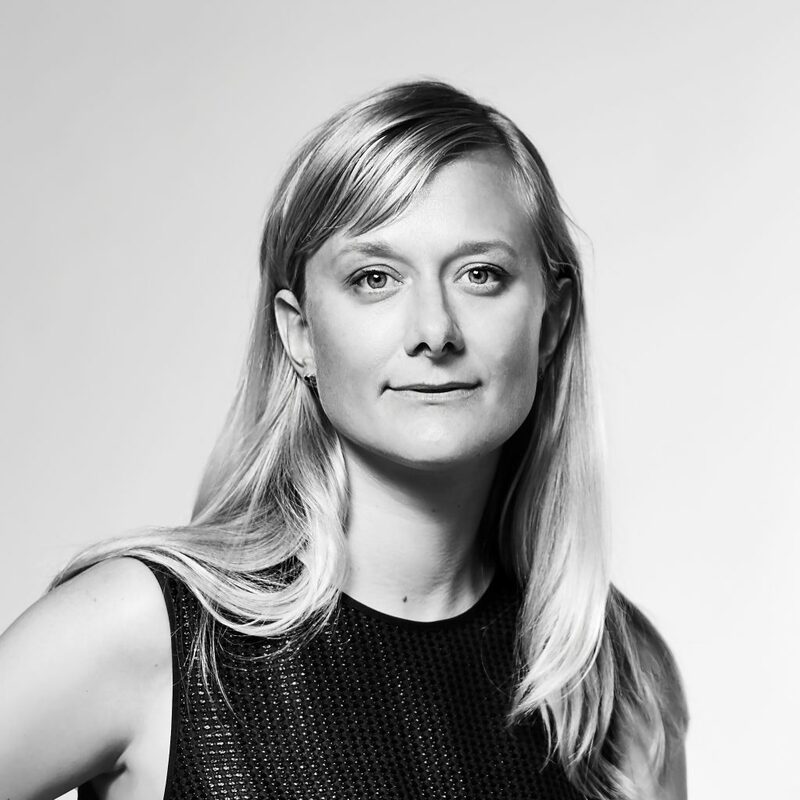 Adèle Winteridge is the founder of interdisciplinary design practice Foolscap Studio. From interior architecture through to visual identity design and cultural programming, Adèle sees every project as an opportunity to explore the boundaries of what design can do for people, communities and clients alike. Working across the commercial, hospitality, residential and public domain sectors, she and her team endeavour to create places that bring people together and contribute to the city’s identity and liveability. While adhering to no single aesthetic, her work is defined by striking a nimble balance between concept narrative, function, technical and a healthy dose of the unexpected.